Costco can be an addicting place. There are so many amazing products and great deals. 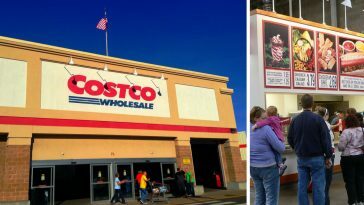 If you love shopping at this warehouse retailer, you might be wondering how you can save even more money at Costco. 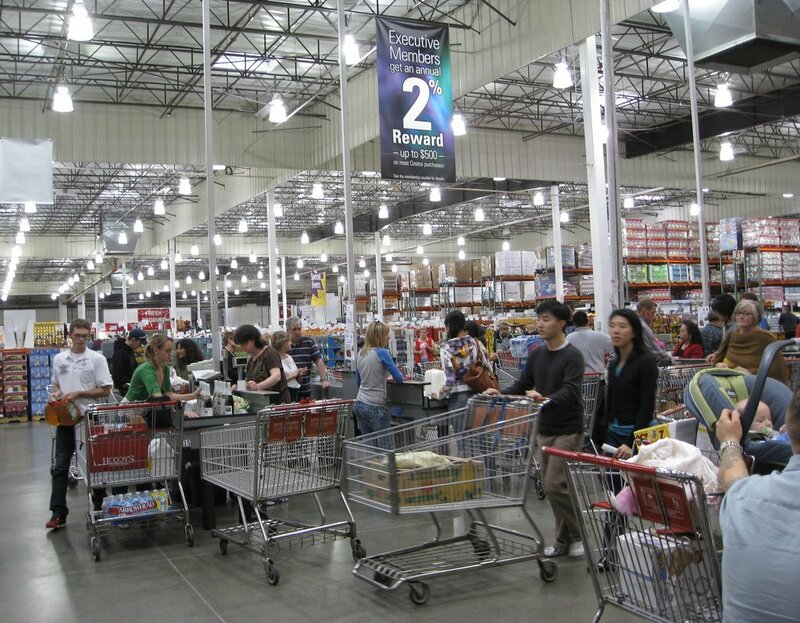 There are tons of ways to save that many Costco shoppers may not realize! Here is some advice to remember before you shop there again. 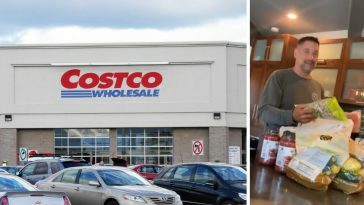 By reading this article, you could save tons of money, even more than you already do by shopping at Costco! Pay close attention to any asterisks you see on a price tag. 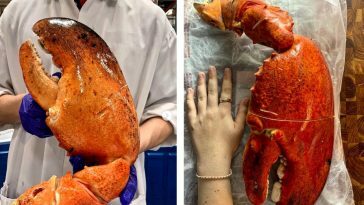 This means that particular item will no longer be stocked at Costco. If you regularly purchase it, you may want to stock up. This may also mean that this is the lowest price you will find for that item since they are no longer carrying it anymore. If you are not sure if you want to purchase a membership, try this instead. Ask a friend who is already a Costco member to buy you a cash card. It works like a gift card and a membership card in one. 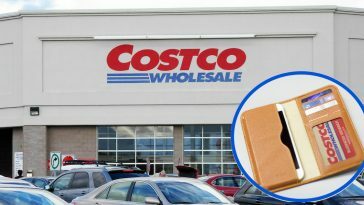 It is a great way to test out if a Costco membership is right for you. You are also allowed to eat at the food court, use the pharmacy, see the optometrist, and in some stores, purchase alcohol, without a membership. 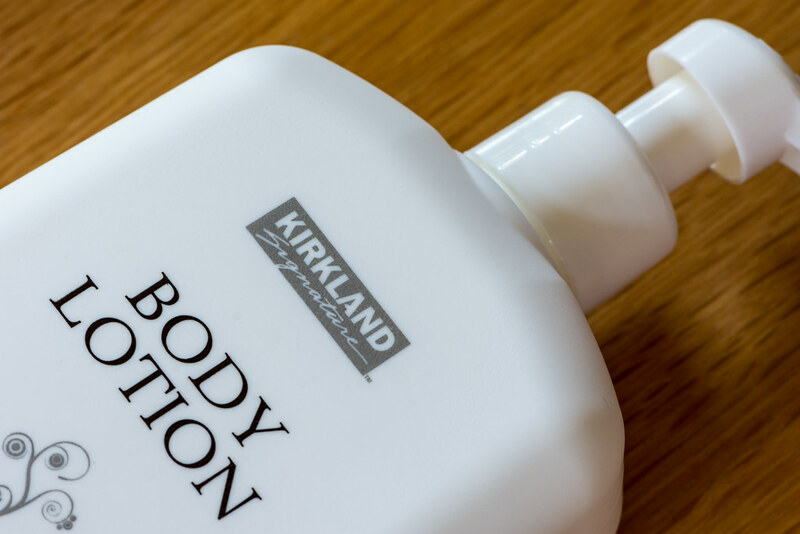 Costco’s private label called Kirkland Signature includes many different products. 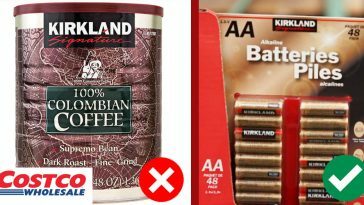 According to employees, their Kirkland brand is tested for quality and is often compared to other popular name brands. 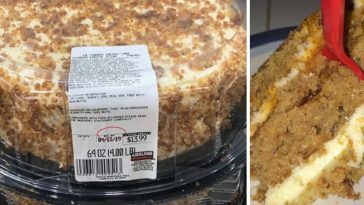 According to Costco’s mission statement, they provide their members with the highest quality products at the lowest possible products. 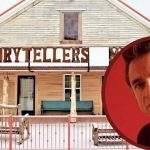 Their markup is considerably lower than other retailers and claims that is why they keep their members coming. Costco is pretty lenient with their return policy. Even if you bought something a year ago or longer, you can likely still return it. If you lost your receipt, don’t worry. An employee can look up the item using your membership card and find it for you. 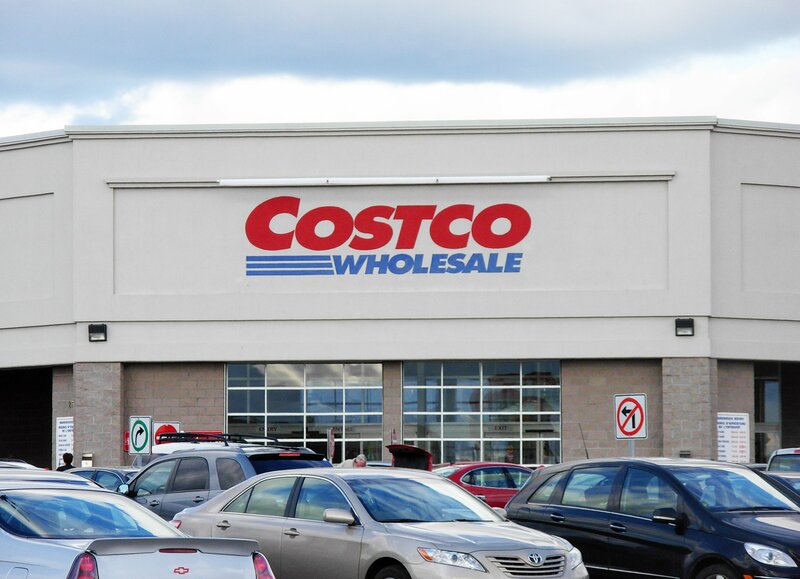 The Executive Membership with the Costco City Visa card will have you shelling out a little more at $120 up front, but you can save even more money in the long run. 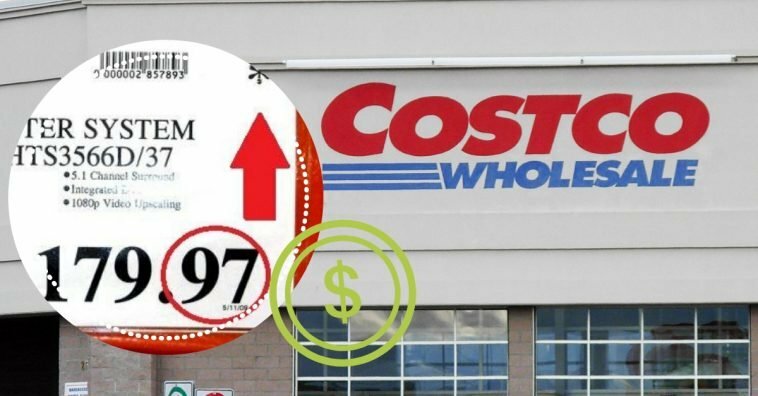 The card will earn you 4% cash back at Costco, 3% on travel and food, 4% on all gas purchases (not just as Costco), and 1% on every other purchase. Not bad, right? If you are in the market for auto insurance or looking to travel or rent a car, check out Costco.com. 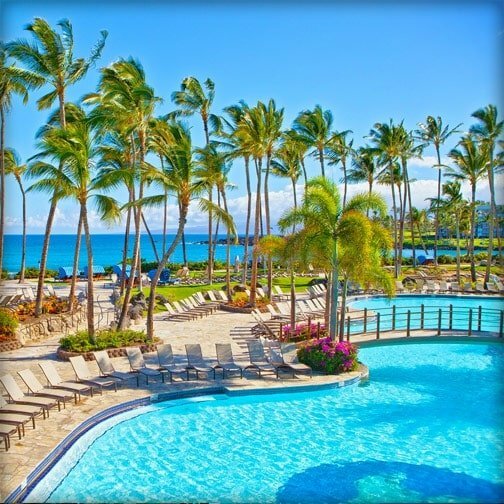 Simply log in with your membership card and you can find some of the best deals on vacations out there. 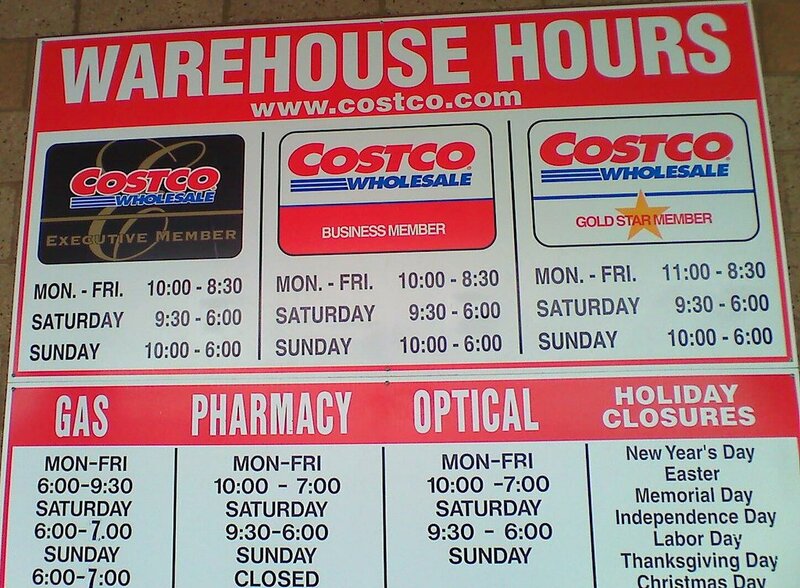 Take advantage of some of the extra perks that many Costco members may not know about. 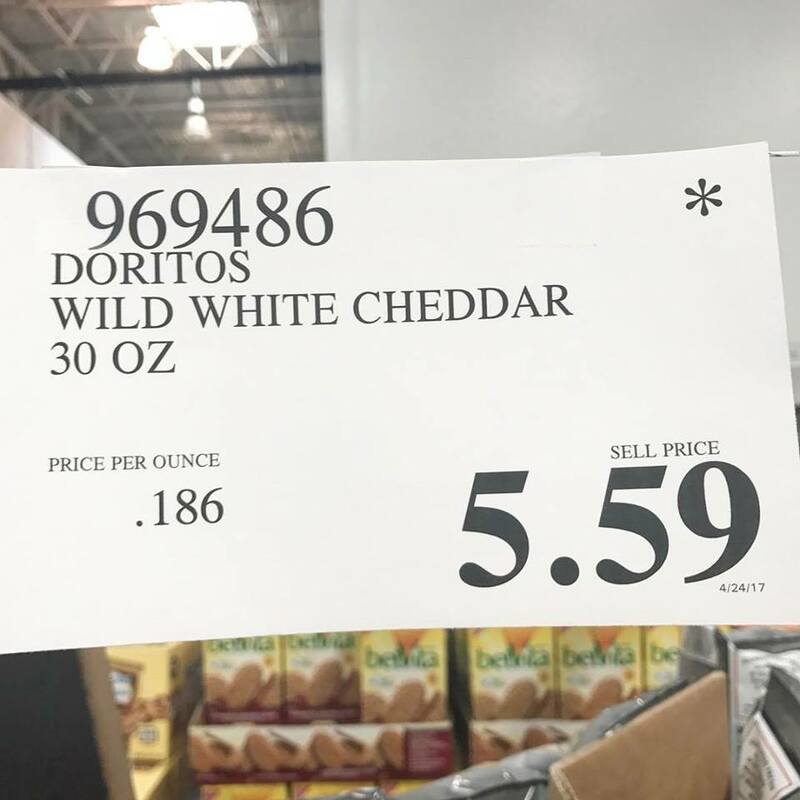 Read on to the next page for even more tips to save more money at Costco!